Crewe's finest automobile gets bigger and brawnier. 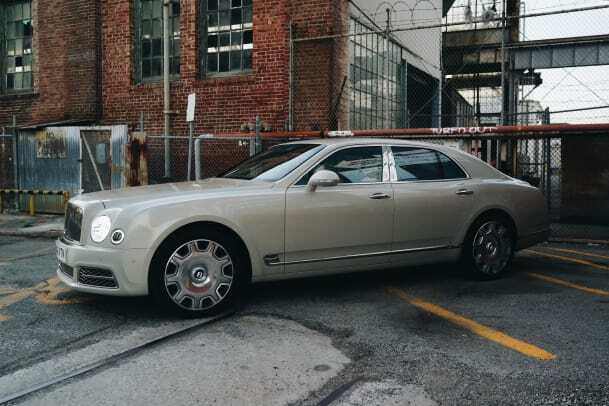 If we were to picture Alfred shuttling Bruce Wayne through the streets of Gotham, we&apos;d imagine that the Bentley Mulsanne would be the automobile of choice. 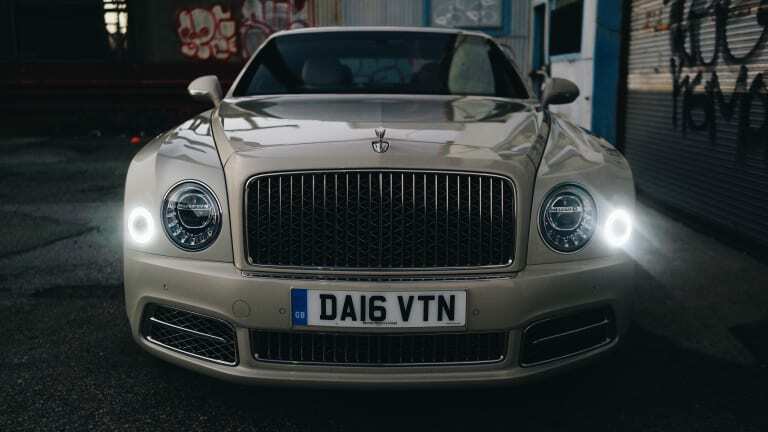 Powerful and poised, the 2017 Mulsanne is ready for anything, whether that be chauffeuring discerning billionaire playboys or taking the controls into your own hands for one hell of a driving experience. 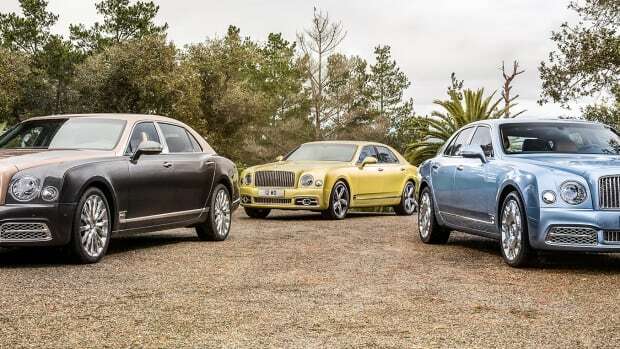 Last weekend we jumped into the driver&apos;s seat of two variants of the V8-powered brute: the Mulsanne and the Mulsanne Speed. 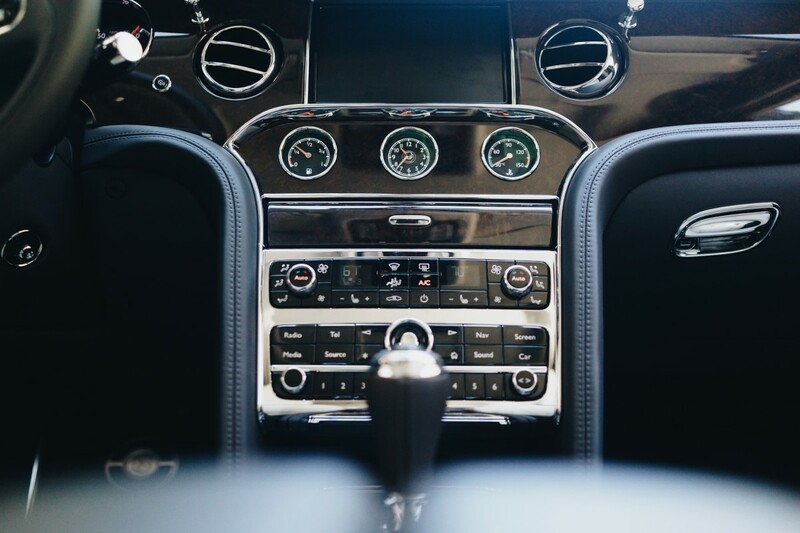 As you would expect, Bentley&apos;s flagship greets you with a cabin that is surrounded in expertly finished woods and leathers, the result of hundreds of hours of work from their specialists in Crewe, England. Once you&apos;re comfortable, which should happen rather instantly, you can summon the 6 3/4 V8 to life, a roaring engine that produces 505-hp and 752 lb-ft of torque in the standard trim. Move up to the Mulsanne Speed and you&apos;ll get 530 hp with 811 lb-ft of torque that will get you from 0-60 in 4.8 seconds and is capable of reaching a top speed of 190 mph. After you hit the pedal, what happens next is what we imagine a magic carpet ride would feel like. The sensation of speed is effortless and calm and almost zen-like, it&apos;s as if the wheels aren&apos;t even touching the ground at all. It truly is a remarkable feat of engineering from an automobile of its size. As you move into the backseat, you&apos;ve got nothing but first class accommodations. 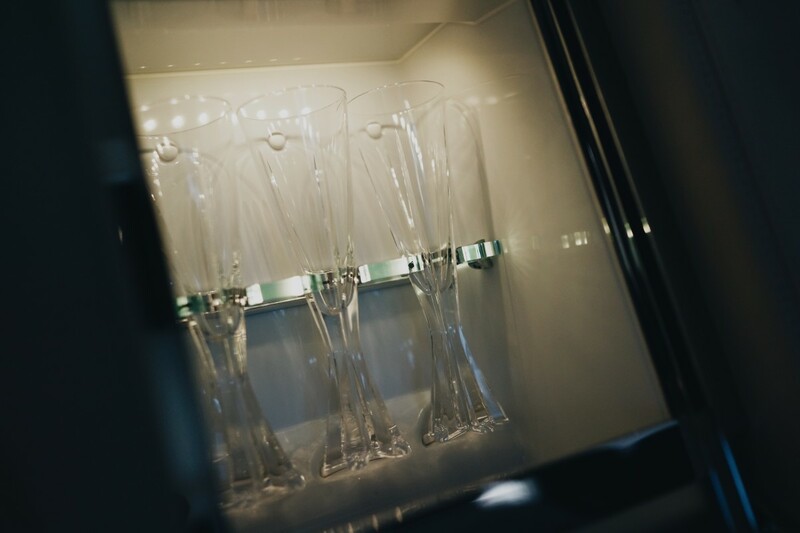 Removable, pop-up tablets rise from the seats to deliver all your entertainment needs and an icy-cold fridge hides between the seats to keep your favorite beverages perfectly chilled. The ultra-quiet cabin also makes for the ultimate audiophile-grade listening room. 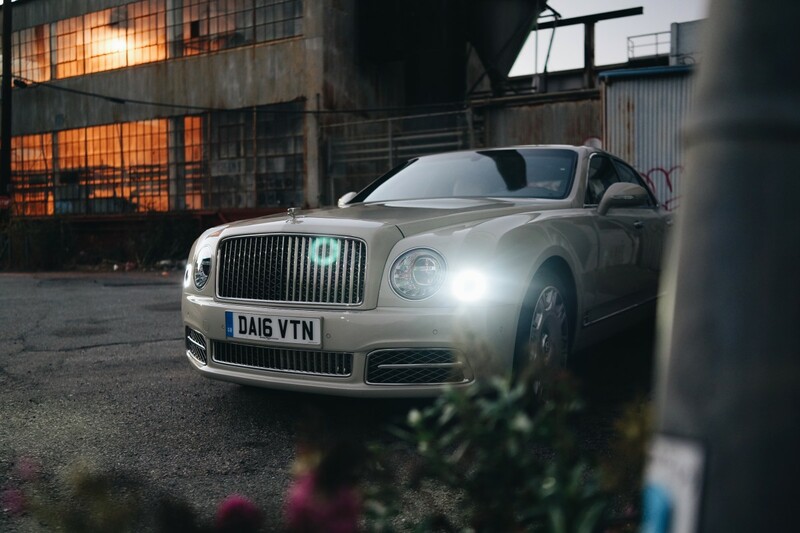 The Mulsanne can be equipped with the most powerful in-car audio on the market, a 2,200 watt eardrum-shaking Naim for Bentley sound system. They&apos;ve also updated the infotainment system with Apple CarPlay and a 4G Wi-Fi hotspot is also available. 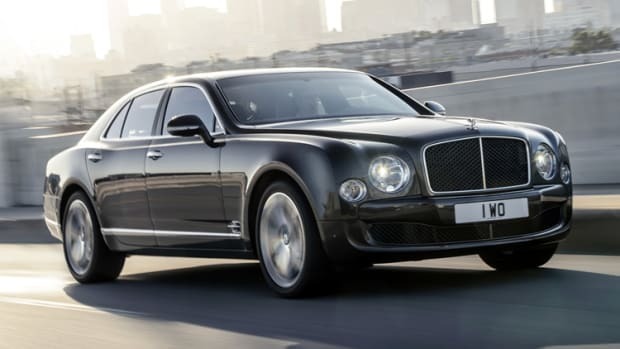 Alongside the Mulsanne and Mulsanne Speed is the all-new Extended Wheelbase model that stretches the rear to nearly 10" for the ultimate chauffeured experience. This makes for a trio of cars that are true benchmark-setting vehicles. 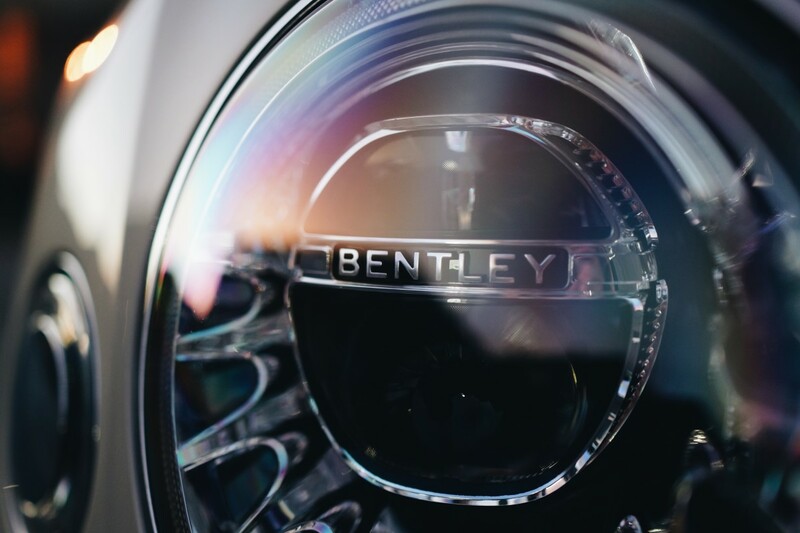 Luxury, power, performance, technology...these range-topping Bentley&apos;s have it all and more. 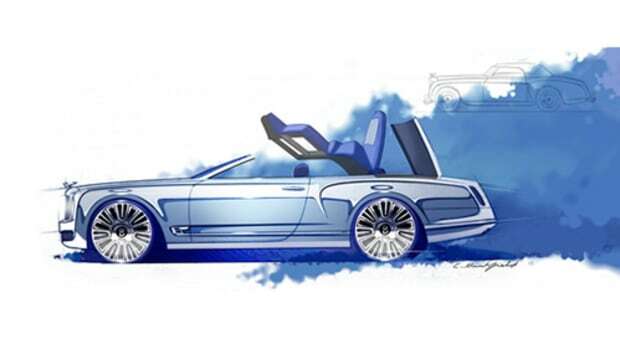 Meet the new Bentley elite.